You may also use plastic containers, such as empty large coke containers, or glass candy jars. 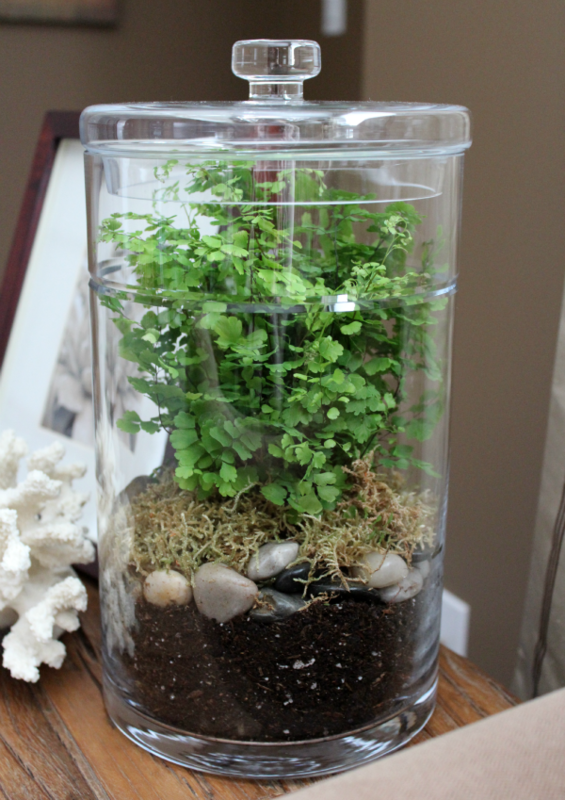 A DIY Terrarium is easy to make Wash out the container that you are going to use and let it air dry so that the soil will not stick to the sides of the container.... You may also use plastic containers, such as empty large coke containers, or glass candy jars. A DIY Terrarium is easy to make Wash out the container that you are going to use and let it air dry so that the soil will not stick to the sides of the container. Take a plant out of its plastic container and shake of as much soil as possible. Gently take it between your two spoons and lower it in its place. Shuffle the soil back, press it lightly with the cork. 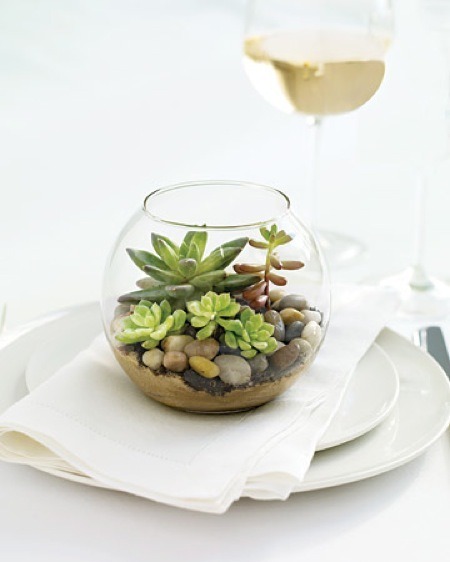 Depending on the size of your terrarium 3-5 plants suffice. If you’re feeling adventurous add a … how to make a bike out of paper Now it's time to plan out your terrarium and figure out how you'd like it to look. Arrange your plants in an area the size of your container, but make sure to leave the plants in their containers so the roots don't dry out or get damaged. Select a container for the terrarium. For easy access, choose one that has a wide mouth. A fishbowl or aquarium is a good choice. I used an apothecary jar with a glass top. If your container does not have a lid, you can cover it with clear plastic wrap, a piece of clear Plexiglas or a sheet of glass.